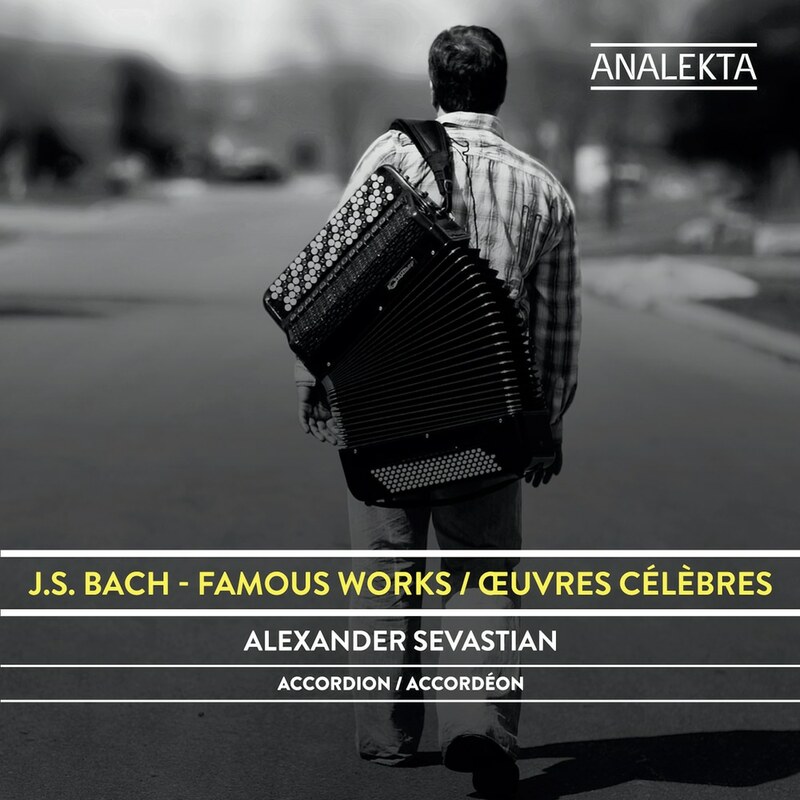 Award-winning Belarus-born and Canada-based accordionist Alexander Sevastian presents J.S. Bach: Famous Works, a collection of idiomatic arrangements of Bach works for his instrument. Including organ preludes, fugues, and toccatas along with a violin partita, dance suites and a chorale, Sevastian proves both his own versatility and that of the accordion in nine inventive and sensitive performances. Tracks 1-9 – contains material which utilizes a limited amount of the available bandwidth.